Join us on Wednesday 12th December at 7.30pm for our annual ‘Christmas Lights’ club run with our friends from Kirkstall Harriers. 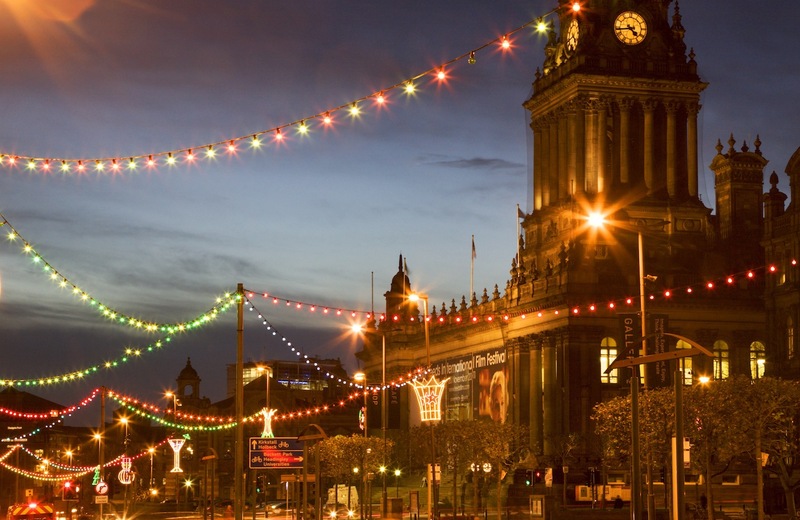 We run into the City and around the Christmas lights before returning to the LPSA for buffet food and a chat. If you intend on coming don’t forget this year it takes place on a WEDNESDAY!! Fancy dress optional but Santa hats essential!! Please arrive at 7.15pm for a 7.30pm start. The address is Leeds Postal Association (LPSA), 4 Beecroft Street, Leeds, LS5 3AS. Turn first left up Beecroft Street and then left into the shared entrance with Harvard Mills. Keep to the left and use the car park by the club room.